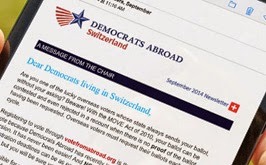 Democrats Abroad Switzerland held a Global Issues Evening on Tuesday, March 2nd, from 6:30 to 8:30 pm to discuss Climate Change and the Future of US Energy Policy. Watch a video podcast of the meeting HERE. Each of the evening’s speakers has actively participated in the COP 15 process and will share their impressions of what future climate negotiations will bring in the international arena. 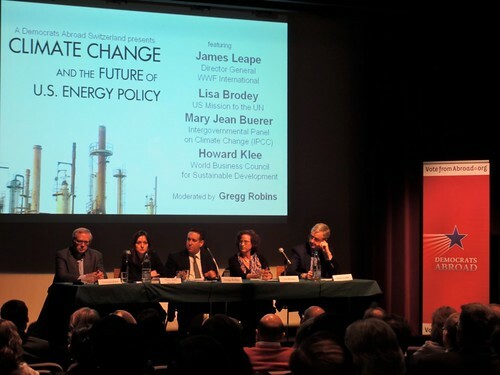 Ramifications for US and global climate and energy policy will also be addressed. DA member Gregg Robins will moderate.